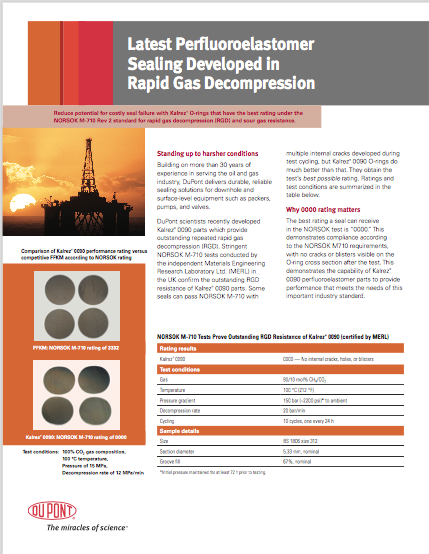 About three times a year, run-dry conditions were causing failure of line shaft bearings or stationary wear rings in two vertical pumps for hot well condensate (water) at a major oil refinery. Seizing was the most common failure mode. Process temperature is 180° F (82°C). 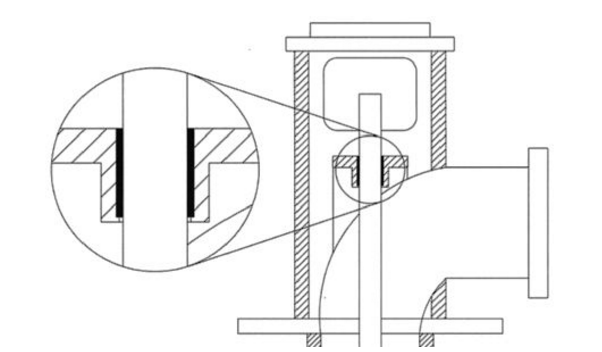 Several thermoplastics were tried but failed because their high coefficient of thermal expansion caused the line shaft bearings to “grow into” the shaft. The parts were destroyed when the pump ran dry. The solution: Retrofitting the pumps with DuPont™ Vespel® CR-6100 parts for line shaft bearings and stationary wear rings. To demonstrate that Vespel® CR-6100 could survive these conditions, site personnel installed a retrofitted pump and performed a field test. The suction valve was closed and amps were monitored to verify that the pump was not seizing. After 30 minutes with suction pressure showing 18 inches of vacuum, the ammeter reading did not change, and there was no damage. Exceptional Reliability: In over four years of service, no seizure failures have been reported. This contrasts sharply with the previous pattern of three seizure failures per year. DuPont™ Vespel® CR-6100 was selected for the line shaft bearings and stationary wear rings because it could survive when the pump ran dry. Site personnel also wanted a material that could run with reduced clearances and survive in the process for extended periods of time. The material’s low coefficient of thermal expansion, low coefficient of friction, high PV capacity, low wear rate, and low water absorption were crucial to its success in these applications.